I walk to learn, and I walk to meet new friends. I walk to participate with peers, I walk for fellowship, and I walk to share. I walk to gain new ground with schizophrenia. 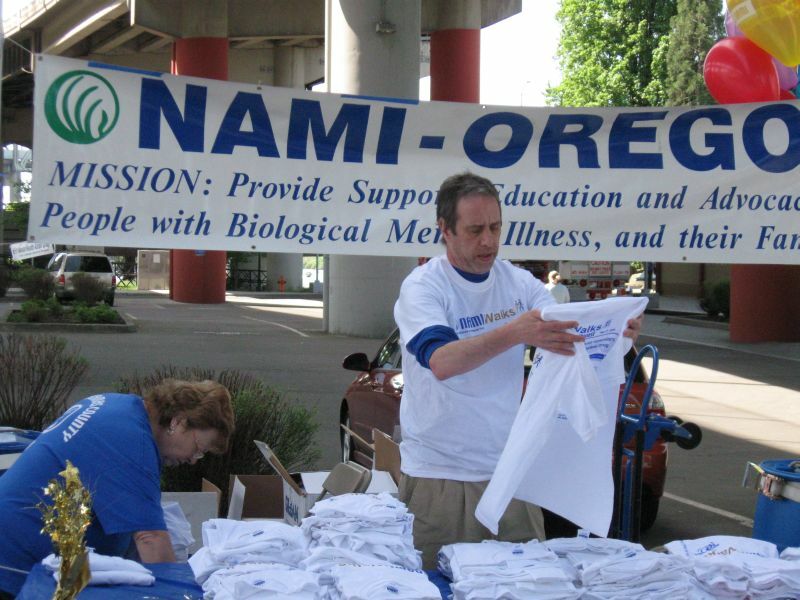 I walk to support NAMI.